Come What May, Exciting Stuff Ahead! Ready to kiss April goodbye? We sure are! Read on to find out what’s there to look forward to in May (besides 2 public holidays, of course)! Everyone’s favourite Daily Active Bonus continues in May! It’s our token of appreciation for your contribution to Singapore’s greatest social carpooling movement. Be rewarded with $50 cash savings just by completing 2 pickups a day for 20 days! 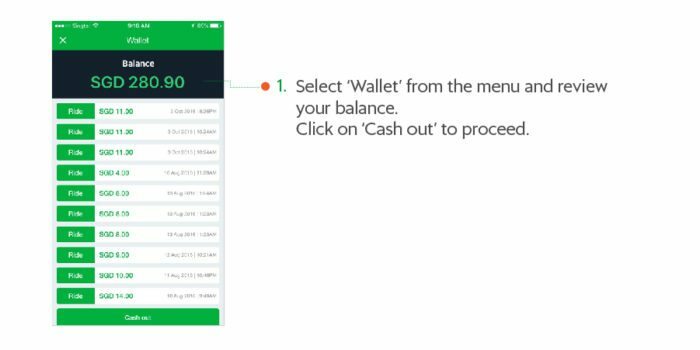 Have you downloaded the latest version of our Grab App? 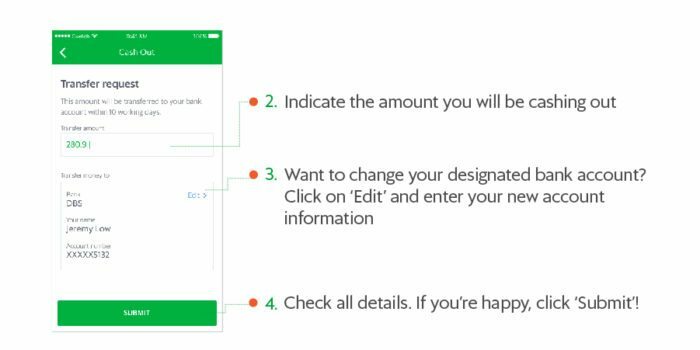 You may now nominate your bank account each time you cash-out! 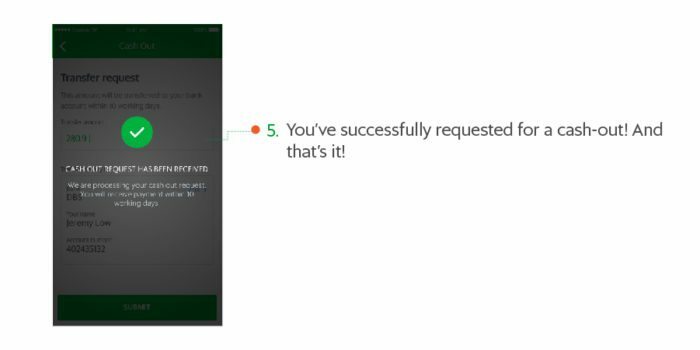 Grab is migrating our support hotline to a friendlier number (yay)! The previous number (65) 6570 3925 will not longer be functional moving on, so kindly call (65) 6655 0005 in future for any 24-hour assistance. 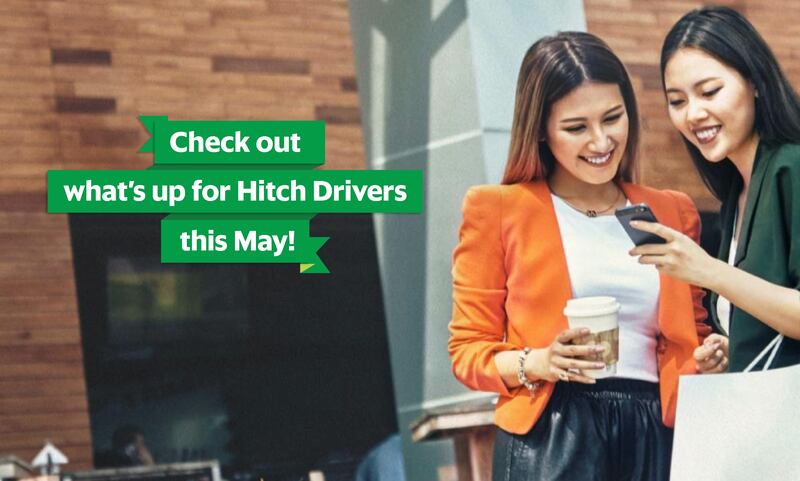 For every friend that you refer to sign up as a Hitch Driver, both you and your friend get $20 each after your friend completes his/her first pick-up by 12:00hrs on 31st May 2017. *Terms and Conditions apply. For more details, do check out our DRD page. That’s all folks! Have a happy and restful Labour Day!